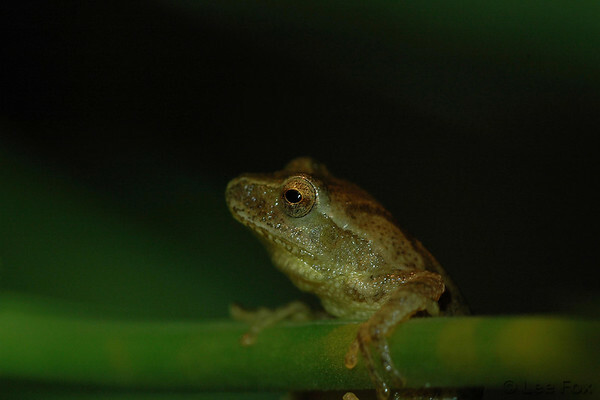 That nightly chorus that you hear on warm spring nights is actually a spring peeper mating ritual. The males of this species are calling out to the females, who are drawn to their chirping suitors. After the frogs mate, the females will lay eggs underwater. Those eggs hatch in approximately 12 days.